What are the Laws Surrounding Minor's Licenses? What are the Laws Surrounding Minor’s Licenses? 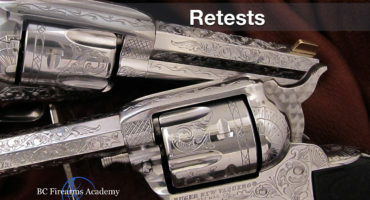 The Canadian Firearms Program refers to individuals between the ages of 12-18 as those eligible for a minor’s license. 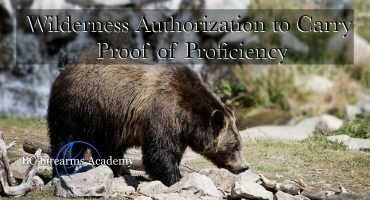 There are restrictions on this type of license. 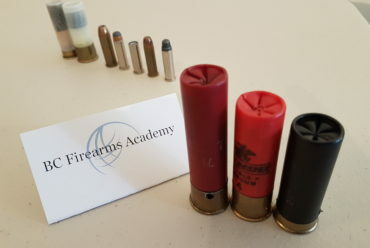 For example, a minor is not permitted to get and PAL (possession acquisition license) because a minor is not legally allowed to possess, acquire purchase or import a firearm of any classification in Canada. 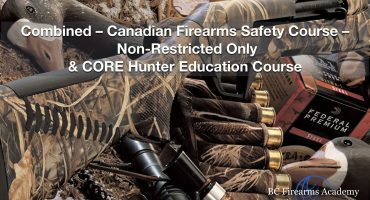 A minor is allowed, however, to take the CFSC (Canadian Firearms Safety Course; this course is required for the minor to be eligible for a minor’s license). 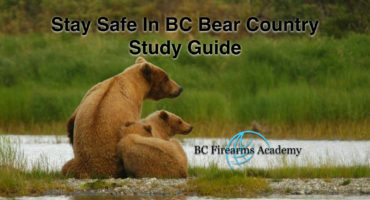 BC Firearms Academy is proud to have instructed hundreds of minors through the CFSC. what can they do with a minor’s license? 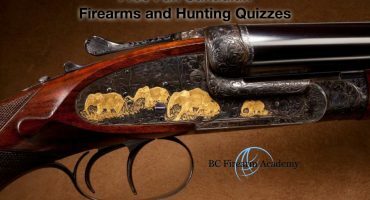 A minor’s license will permit borrowing, never ownership, of non-restricted firearms for the purpose of target practice, use in organized shooting competitions, hunting and firearms instruction. 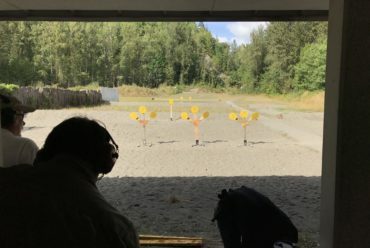 can a minor participate in these activities without a license? Yes. 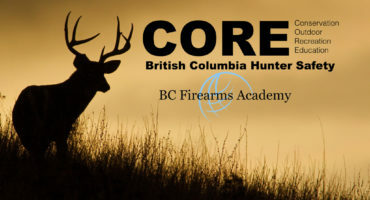 But the RCMP stipulates that the minor must be accompanied by a licensed adult. 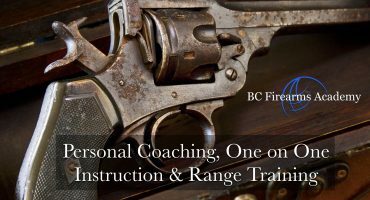 This adult must be within close enough distance to the minor to take immediate action to prevent unsafe or illegal use of the firearm. 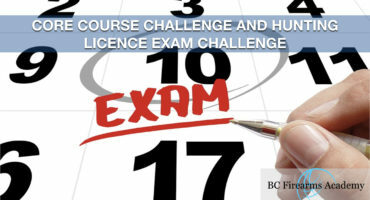 do they have to retake the CFSc once they turn 18? No. The minor’s license expires on the stated expiry date or on the individual’s 18th birthday, whichever comes first. At this time, they are no longer eligible for a minor’s license. 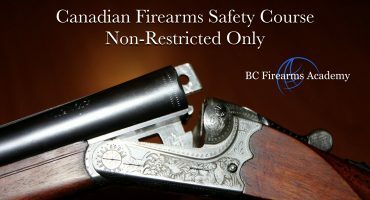 They may then apply for a PAL (possession acquisition license) but are not required to take the CFSC again. 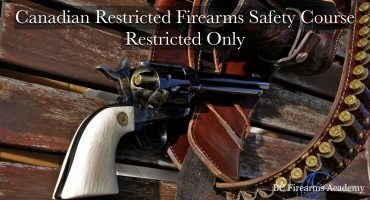 The PAL is the license that permits the purchase of non-restricted firearms. 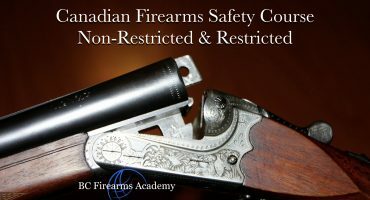 If the individual desires to acquire restricted firearms they must then take the CRFSC (Canadian Restricted Firearms Safety Course) which is required to get an RPAL (restricted possession acquisition license). 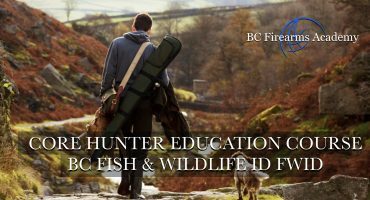 Upon turning 18, individuals can apply for a Possession and Acquisition Licence (PAL) by completing and submitting form RCMP 5592. 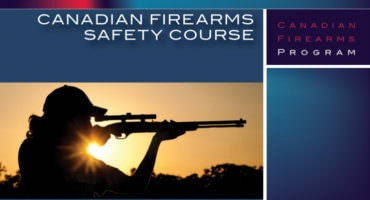 This form can be filled out electronically, then printed and mailed to the Canadian Firearms Program (CFP) with a photo and original signatures. 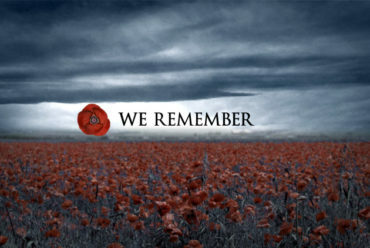 Individuals who cannot download the form from the CFP website should call 1-800-731-4000 and have one mailed to them. is there a fee for the pal? 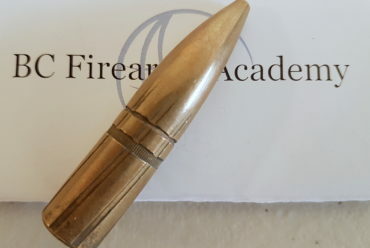 can a minor purchase ammunition? 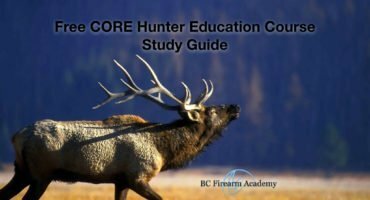 A minor’s licence does permit the purchase of ammunition unless there is an age restriction under provincial or territorial law.